Days after halting production on the sixth and final season of House of Cards, Netflix has reportedly opted to cut star Kevin Spacey loose immediately amid allegations the actor sexually assaulted actor Anthony Rapp while Rapp was 14 years old. Since the entire show revolves around Spacey’s character Frank Underwood and his ascent to the presidency, it’s not clear how the show could possibly continue in its current form without him. 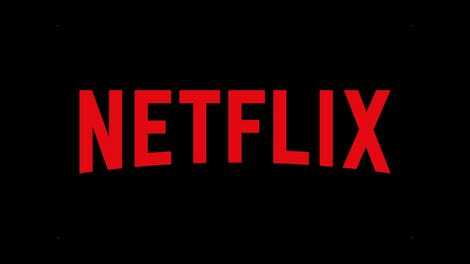 Earlier this week, Variety reported Netflix was considering several spinoff series from the show’s main storyline, though the Verge noted simply killing off Underwood was also an option. Rapp spoke up about Spacey’s alleged misconduct amid #MeToo, a campaign to speak up about sexual harassment and assault which has taken down other celebrities, including Hollywood producer Harvey Weinstein. After Buzzfeed originally reported the accusations against Spacey, at least eight people involved in the production of House of Cards told CNN that the actor had a pattern of sexual harassment. One production assistant detailed an allegation Spacey sexually assaulted them. 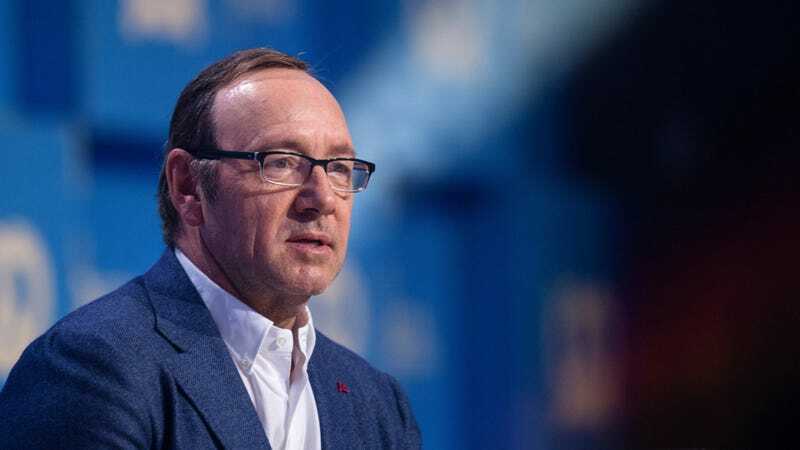 Spacey’s publicist and talent agency have since severed ties, while the actor made things worse for himself by releasing a statement calling the accusation mere “inappropriate drunken behavior” and coming out as gay (earning him the condemnation of LGBTQ activist group GLAAD). House of Cards is one of Netflix’s most prominent shows, with a lifetime budget in the hundreds of millions. It also served as a model for the streaming service’s ambitious, $8 billion plan to reach 50 percent original programming by 2018—though the network seems to have calculated that severing ties with Spacey before he can put any more staff in danger or do more damage to the brand is the safer call. Update 10:12am ET: We’ve updated our post with a statement from Netflix.